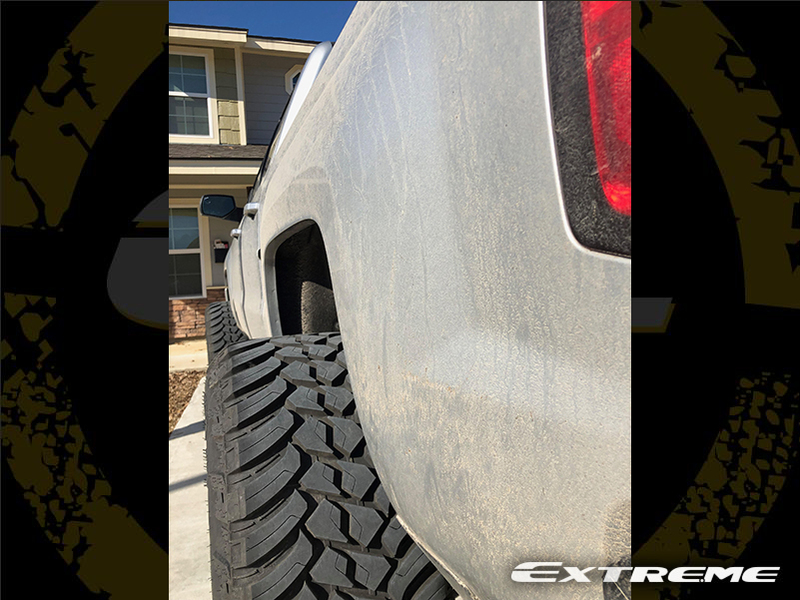 This 2018 Chevrolet Silverado 1500 LT Crew Cab Pickup 4WD has a Skyjacker 6.5-inch Suspension Lift Kit installed with 22x14 Hostile Sprocket Blade Cut 6 Lug wheels that have a -76 offset. 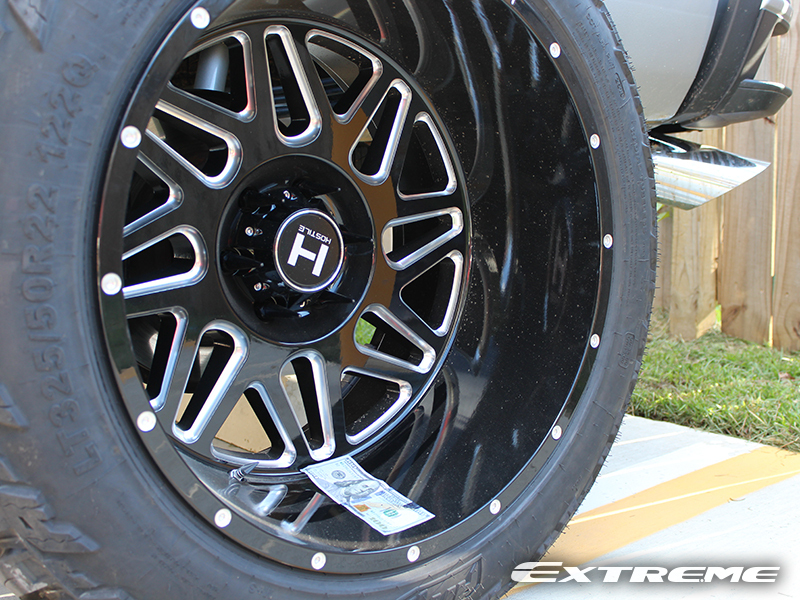 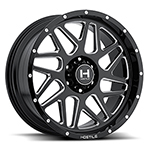 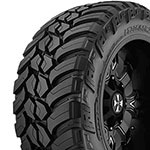 The wheels are wrapped with Amp Mud Terrain Attack 325/50R22 tires that have a 34.80 inch overall diameter. 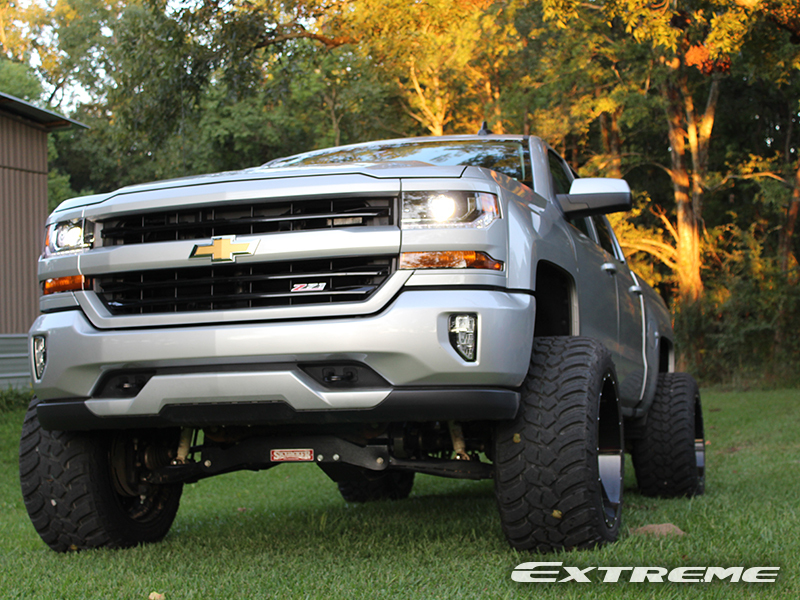 There was major trimming to lower valence and fender rolling done to this Chevrolet Silverado 1500.